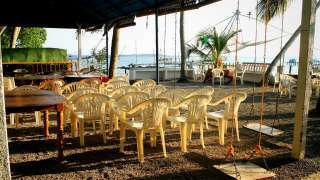 If Kochi is the most happening and tourist destination of God's Own Country, enjoy hospitality fit for God's with us. 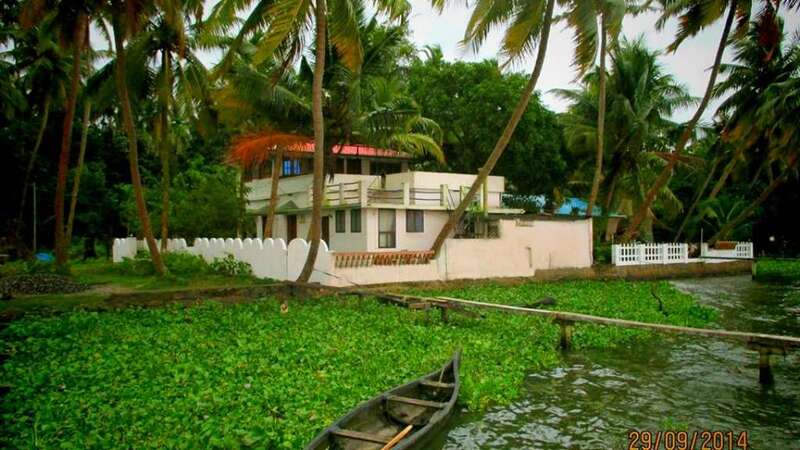 For the discerning tourists who do not want to miss out the traditional living of Cochin lifestyle, the Lal's Backwater Homestay is the ideal choice. You will feel the uniqueness the moment you step into our homestay. We wish to share with you our life, our culture, our home, our Kerala. 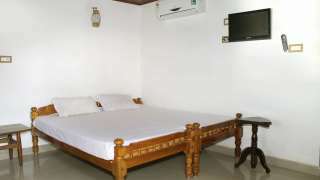 Lal's Homestay in Kochi is a very good looking homestay with home like ambience and a comfortable stay. 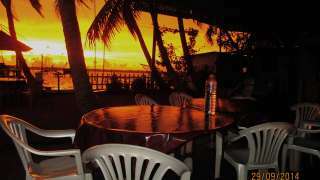 All rooms are well furnished, clean and spacious with very good outside view. Furthermore, we make it unique and outstanding by providing a big menu filled with traditional Kerala cuisine.